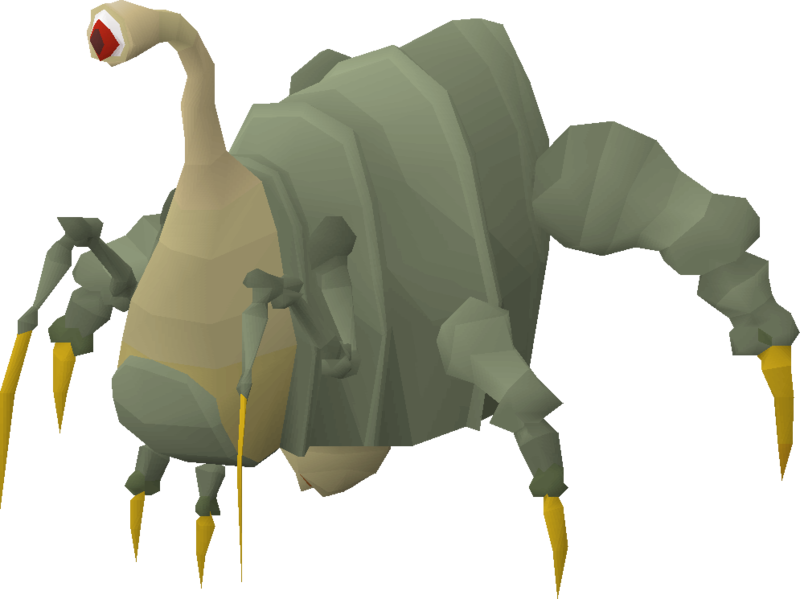 Should Pest Control be adjusted to let smaller games launch more often? This won't affect the maximum number of games possible per hour due to the timers for the portal shields. Plank Make is a Lunar spell that requires 86 Magic to cast. Each cast converts one Log to its plank equivalent, making it a click-intensive process. To remedy this, we'd like to add automation to this, similar to what we did with enchanting jewellery and many other processes. This would be made slower than manually casting the spell to avoid affecting XP rates and to compensate for reducing the click intensity. Should the level 86 Lunar spell 'Plank Make' be automated? This would mean after the first cast the spell would continue to be cast for the remainder of logs in the players inventory. Manually casting for each plank would still be an option and the faster method. Should the Fossegrimen accept a one-off payment that unlocks unlimited teleports for the Enchanted lyre? The fee would be 1,000 raw versions of the following fish: sharks, manta rays, sea turtles and bass. Each level of the Fremennik Diary completion would reduce this cost by 200 for each fish.